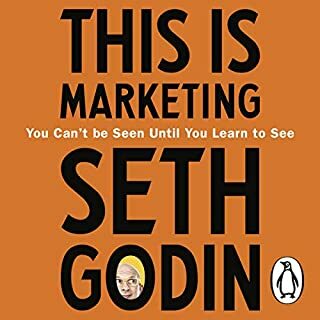 For fans of Godin a lot of the content may spund familiar as this book is pretty much a framework for marketing. A lot of what he writes about in this takes from elements he has spoke about in past and wrapped into a somewhat useable framework. If you are new to marketing or looking for a different spin have a crack.